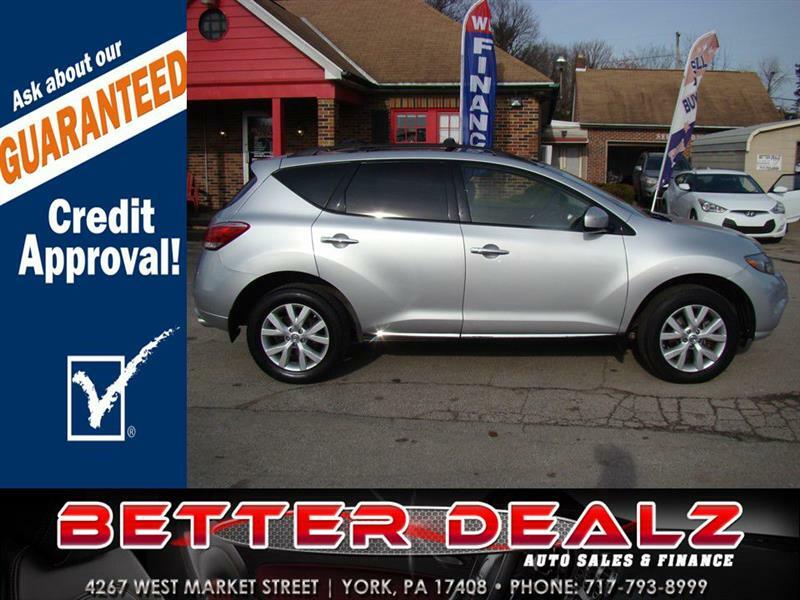 Come and get this low mileage Murano SV today!! It has Panoramic Sunroof, Backup Camera, Power Windows, Power Door Locks and much more!!! Apply today for YOUR GUARANTEED CREDIT APPROVAL!! !